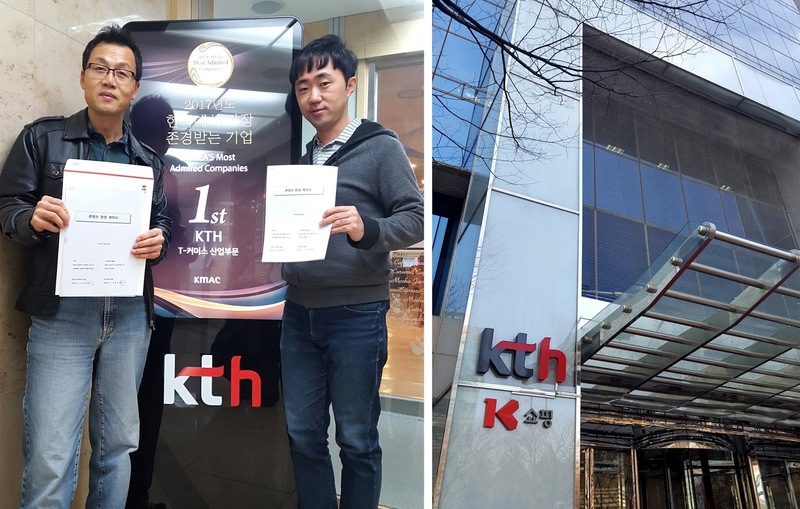 SEOUL, 17 March 2017 - After its successful run in webfestivals ending with the Kwebfest in Seoul this past August 2016, hit Chinese webseries Ex-Model will be released on South Korean VOD platforms thanks to a partnership with KTH (Korea Telecom Hitel). Through his company, YMK Films Korea, the director of the Kwebfest Young Man Kang reached a deal with the content arm of Korea Telecom, the leading telecom operator in South Korea, a leader in the digital contents business in Asia. Ex-Model was created by Emmanuel Sapolsky and Xin Wang, produced by Paris-based fledging prodco New Bee Productions, and is distributed by Asian webseries specialist Daehan Drama. The webseries follows Chinese model XinXin in Paris, who struggles to accept not being under the spotlight as much as before as she reaches her 30s and will attempt almost anything not to fall back into anonymousness. An intrigue widely inspired from the life of author and lead actress, Xin Wang. Ex-Model received best actress and best art design awards at the Sicily Webfest 2015 and a special award at the Bilbao Webfest 2016 for its “preservation of the old town of Paris.” Premiering on Youku Tudou in Mainland China, it has also been airing on Fashion One in South East Asia and Gong TV in France. KTH has so far released mainly homegrown feature films and webdramas. As their first foreign webseries, Ex-Model will provide them with a first opportunity to test the market and see how Korean viewers react. 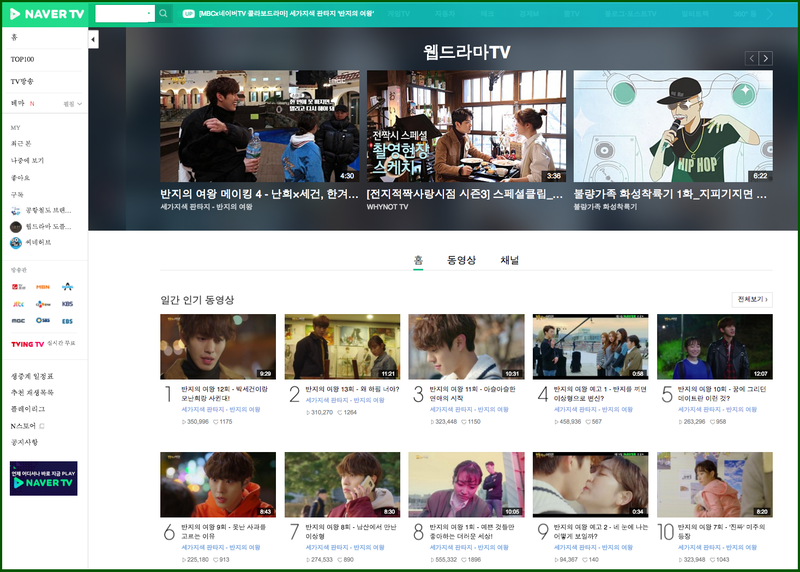 To start, Ex-Model will be released on Naver TVcast, the leading VOD platform for webseries in South Korea, then to other services. This is the second foreign webseries being released on Naver TVcast after BananaMana Films’ Perfect Girl last year through a deal with iHQ.